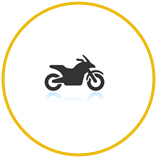 Keymax OnTheGo Key and Lock Repairs Get you Back on the Road Fast. 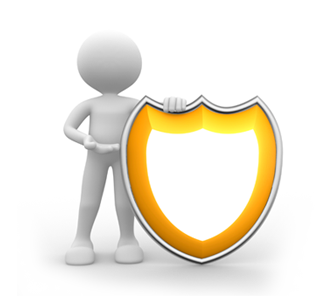 No matter your problem our certified expert locksmiths will repair it quick. 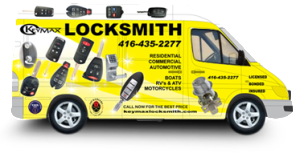 Call Toronto’s #1 Master Locksmith for reliable service with no hidden fees. For over 15 years we’ve provided fast and reliable car lock repair services in Toronto and the surrounding areas using the latest non-destructive techniques. ECU programming and much more. 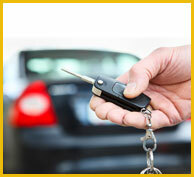 Fast and Easy Car Lock Solutions Roadside locksmith services. Wherever possible damaged car locks will be repaired on site or a replacement car lock installed. Our mobile broken car lock repair service is cheaper and more convenient than most repair garages. If you have different keys for the door locks or your ignition, we can remove the odd lock and re-order the pins or wafers to make it match the other locks. We supply assistance for all high security car lock and central locking mechanism problems as well remote locking device issues. Broken car keys that are stuck in the vehicle lock or ignition can be extracted by one of our car locksmith's and a new replacement car key cut on site. 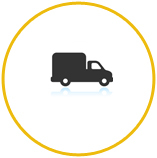 We offer a mobile ignition replacement service to the general public and motor trade. more below about how we can assist with ignition lock problems. 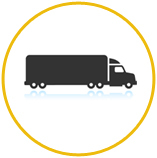 Waiting for main dealers to replace keys can be time consuming and costly. For this reason we have invested heavily in specialist decoding machinery that enables us to cut and program new keys for the majority of cars at the roadside. KEYMAX LOCKSMITH Mobile Car Key Programming Service. Most cars produced and sold since 1995 are legally required to be fitted with an immobiliser system. 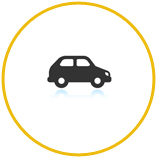 These cars require a transponder key with an embedded electronic transponder chip to start the vehicle. When the key is turned in the ignition the code is read and the vehicle will only start if the correct code is received. This system was introduced to reduce vehicle crime and prevent cars from being started without the correct key. A broken or lost transponder car key will result in the vehicle not starting upon turning the key in the ignition. We at Keymax Locksmith technicians are able to offer an immobilizer and ECU reprogramming service. If you have a customer who has lost keys for a Toyota, Lexus, Honda,(red key system) BMW, system 1 Volkswagen, Audi, certain Mitsubishi, and certain Hyundai vehicles, we are able to either Reprogram it back to factory original condition, (automatic registration mode) add a key directly to the ECU or extract the security code needed to program the keys with the use of a diagnostic scan tool. In certain vehicles we are also able re-link an immobilizer ECU back with it's main engine ECU to save the cost of having to purchase a new immobilizer and engine ECU set from the dealer.